Ian Underwood carried out pioneering research and development in the field of liquid crystal microdisplays between 1983 and 1999. In the late 1990's he contributed to the formation of Micropix Technologies (now Forth Dimension Displays) and consulted with them to design their first generation product line. He is a co-founder of MicroEmissive Displays (MED) founded in 1998 and co-inventor of its P-OLED microdisplay technology. He served as Product Development Director, Director of Strategic Marketing then CTO. MED raised in excess of 40M GBP Sterling and at its peak employed around 70 staff. MED went into administration in late 2008, an early victim of the global financial crisis, shortly after beginning to ship product for its first major order. In 2005, while with MED, Ian was appointed in absentia to the Chair of Electronic Displays at The University of Edinburgh. In late 2007 he took up the Chair, becoming Head of the Institute for Integrated Micro and Nano Systems (IMNS) while remaining part-time at MED as Chief Scientific Adviser. Until recently he sat on the Council of the Scottish Optoelectronics Association and the Steering Committee of ADRIA (Europe's Network in Advanced Displays). He is known worldwide as an authority on microdisplay technology, systems and applications and is co-author of a recently released book entitled Introduction to Microdisplays (Wiley, 2006). 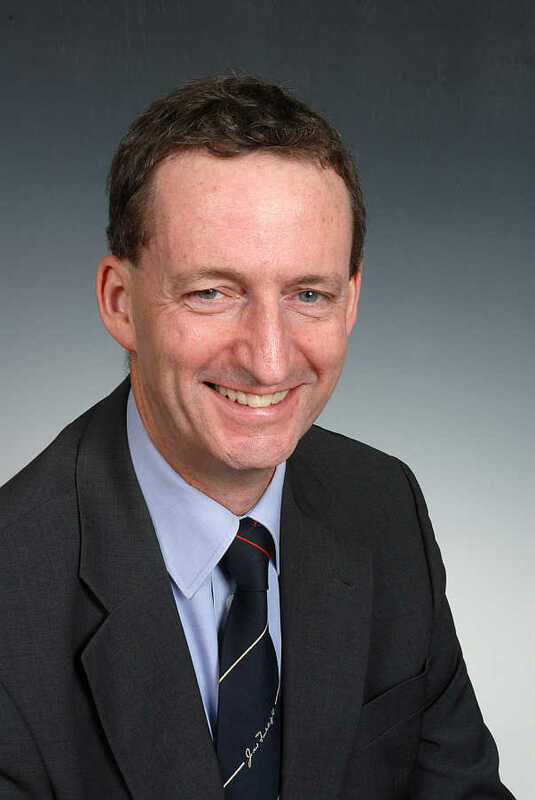 In late 2008 he was appointed to the Scottish Science Advisory Council the body that offers strategic advice on science and related matters to the Scottish Government. Today he is employed by the University of Edinburgh for four days per week, seeking gainful employment on the fifth day as adviser, consultant, or non-executive director with pre-spin-out technology projects and early stage technology companies. He is an Associate Editor of the Journal of the SID and sits on the technical program committee of the International Solid State Circuits Conference, the International Displays Research Conference and the Society for Information Display's Annual International Symposium. Contact Ian by email at i.underwood@ed.ac.uk.